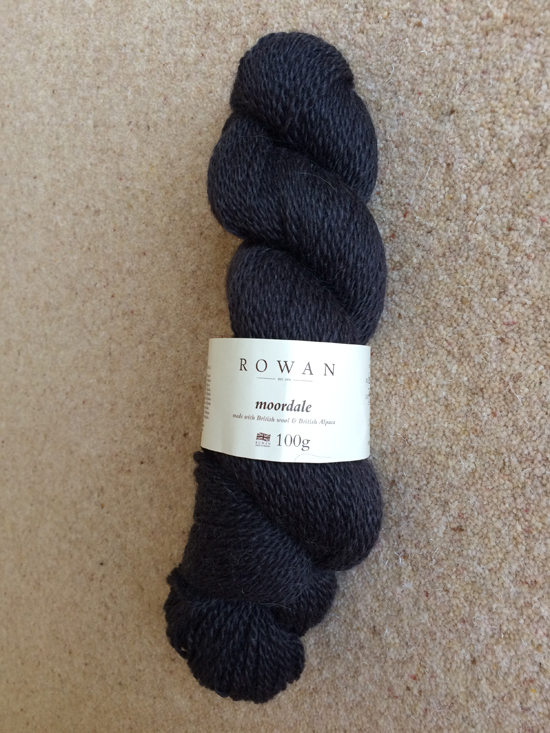 Have you ever wanted to try knitting with a yarn before you buy a whole jumpers worth? Or maybe you would love to knit a garment for yourself but really want to know how it looks and feels in the flesh. Well, if you live in or near West Sussex in the UK you can. 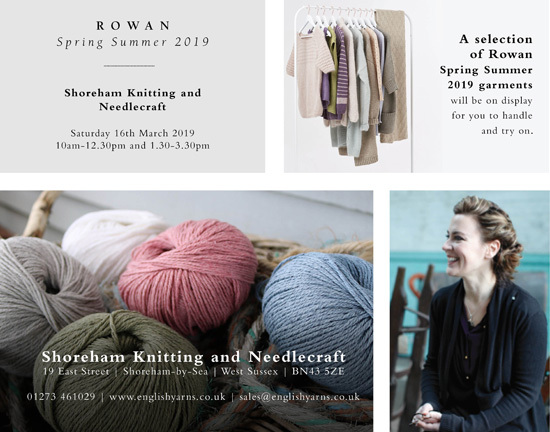 Rowan are holding a SS19 event on 16 March at one of their Flagship stores – English Yarns at Shoreham Knitting and Needlecraft, 19 East St, Shoreham-by-Sea BN43 5ZP, and I will be going along as I live nearby. 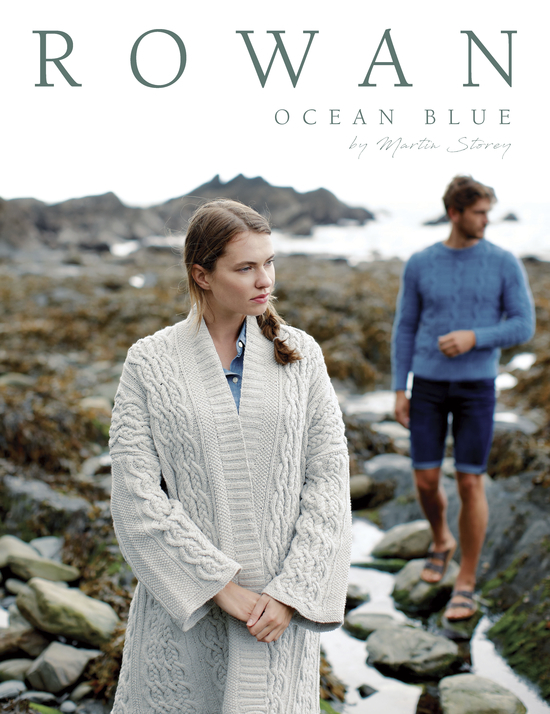 At the event you will be able to knit or crochet with the new yarns, browse the new publications, touch and feel and try on some of the SS19 garments and meet Rowan designer Lisa Richardson. Lisa will be there to answer questions and will be chatting about her designs and the Rowan collections in the morning, 10am-12.30pm, and in the afternoon,1.30-3.30pm. 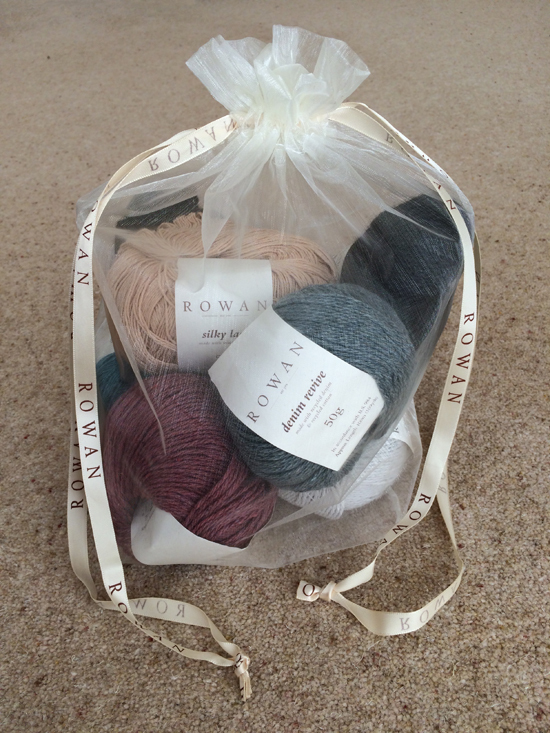 If you don’t know anything about Rowan’s new yarns let me tell you briefly about them as I received a parcel from Rowan containing a lovely little bag full of their new or recently released yarns. 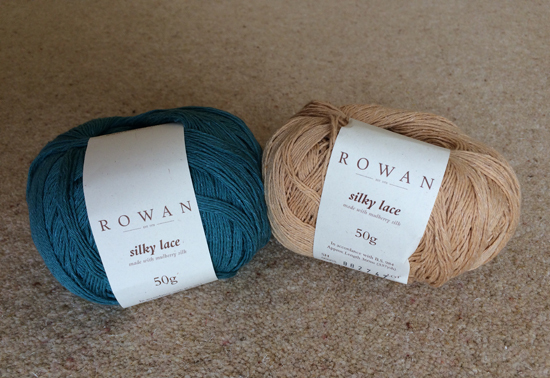 Silky Lace is a Limited Edition yarn which means once it’s sold out that’s it, it’s gone for good. It’s a blend of the finest cotton and Mulberry Silk and feels incredibly soft to the touch. Rowan has 7 free to download patterns on their website so if you fancy knitting up something light and elegant for summer like Georgette, designed by Annika Andrea Wolke, you’ll have to buy this yarn quick before it’s all gone. 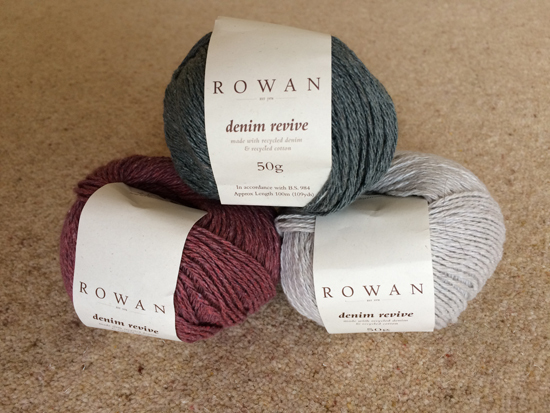 Denim Revive is a surprisingly soft yarn as it is made from recycled denim; I was expecting it to feel quite coarse! Rowan says that it’s “the recycled cotton fibres that give Denim Revive an almost tweedy effect, the capsule colour palette of muted shades contains the classic denim shades but goes beyond the blues to include chalky white, soft red, and midnight black. 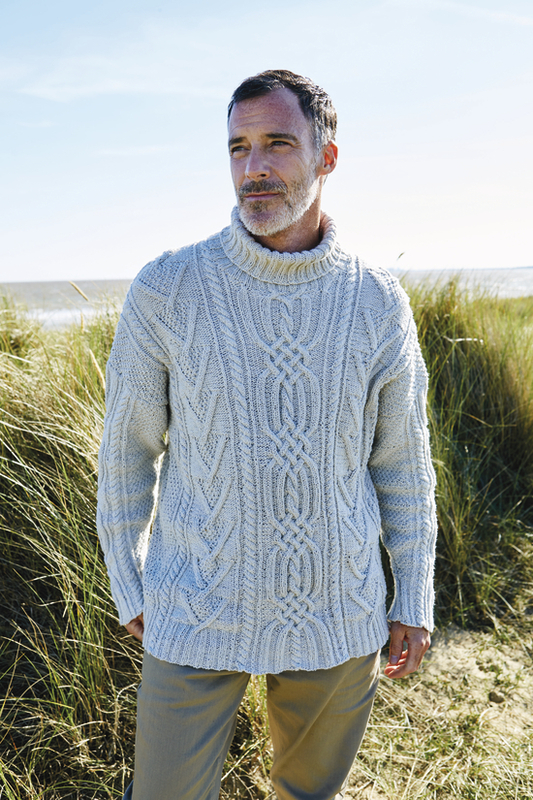 A perfect choice for lace, cables, or even a fisherman’s gansey”. Quite interesting that they mention that it’s suitable for lace; I wasn’t expecting that! 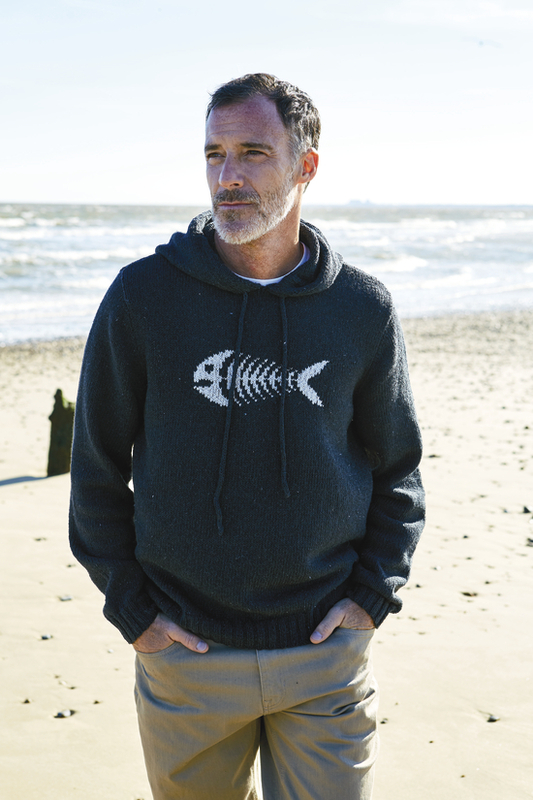 I’m always looking for something to knit for my husband Neil and I think he may like Fishbone, probably without the fish though! I am hoping that some of these garments will be at the Rowan Event at English Yarns. You may have already come across English Yarns as they sell their yarns all over the world via their online store. It will be so exciting to visit their shop in Shoreham-on-Sea on 16 March. Do you think you might be able to come too? Please let me know if you are coming to the event so I can say hello! And, before I sign off, if you need more information about anything I have mentioned above, please click on the links below…. So, bye for now and don’t forget to let me know if you will be coming to the event….It’ll be great to meet you!